MVAIC Annual Reports are available in the About MVAIC section. Click below to learn more. You can also contact us via email. Please provide us with your contact information, your claim number (if applicable) and your reason for inquiry, and you will receive a prompt response. 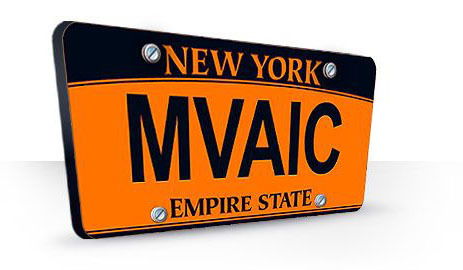 If you have any general or claim related questions, please contact us at HelpDesk@mvaic.com. If you have a complaint that you would like to address directly with us, please contact us at Complaints@mvaic.com.